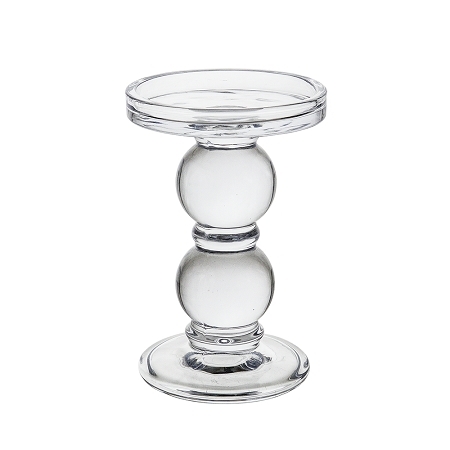 Case of 6 glass pillar candle holders. 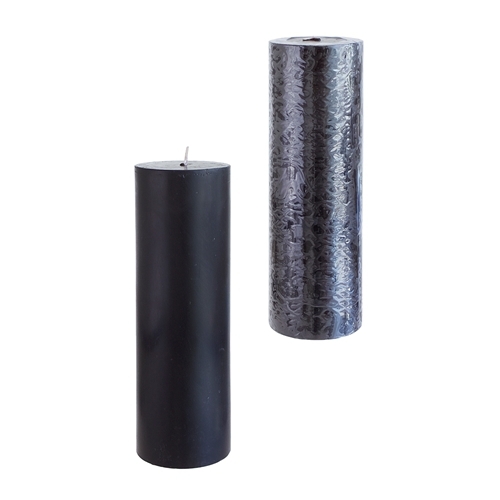 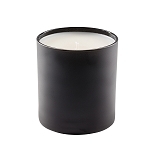 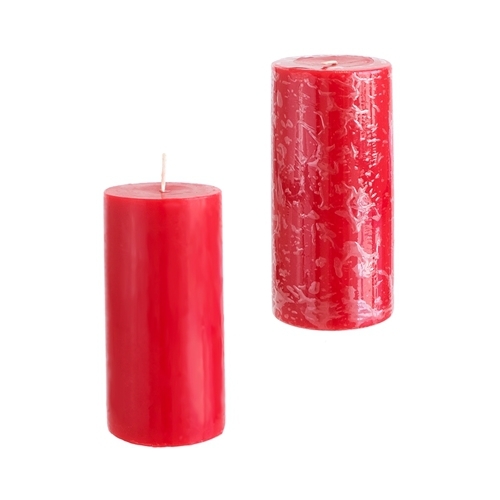 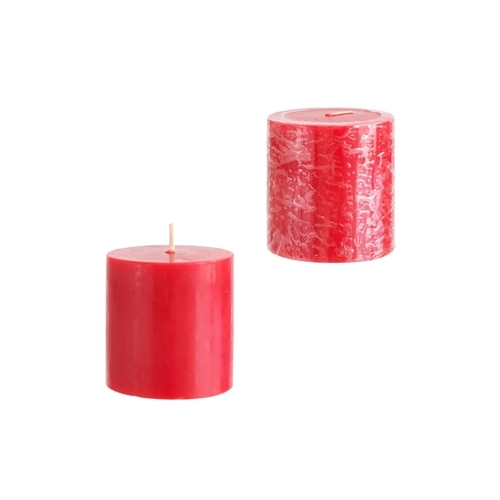 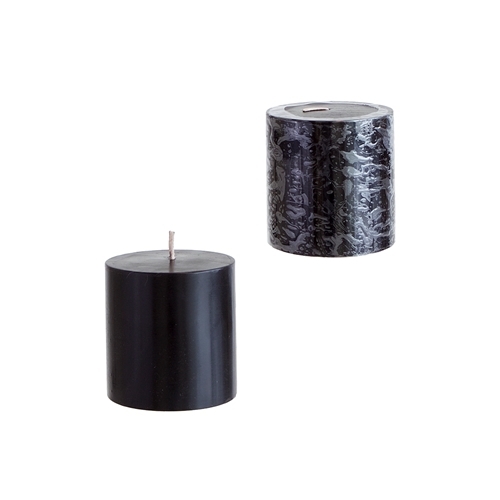 Heavy solid glass in contemporary design made for 3 inch diameter pillar candles. 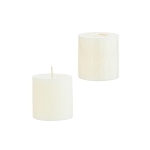 Excellent pillar candle holder for center piece design and weddings.